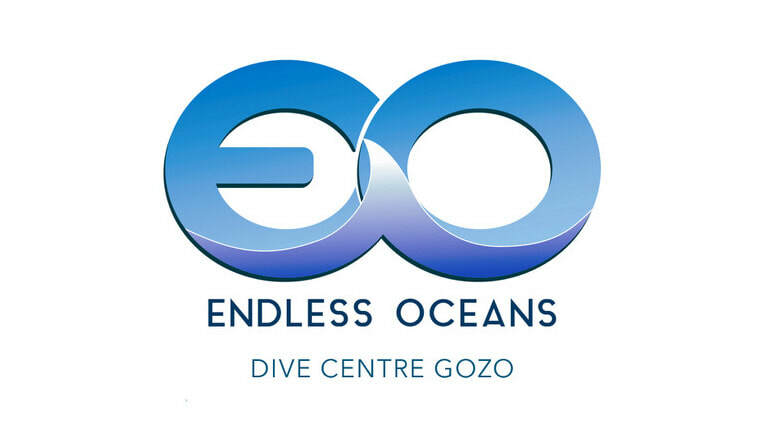 The trip to this dive site is one of the most historic on the island of Gozo. Once we enter the Ta Cenc Plateau we will travel through 5000 years of history. There are the remains of a neolithic settlement, temples and tombs to be seen from the road. This dive site is accessed via private property and as such is restricted to small groups of divers. In fact there are three wonderful dives to be found from this entry point which, combined with the excellent restaurant, make it a great place to spend the day relaxing and diving. With dives encompassing caverns, drop offs, swim throughs and a seahorse breeding ground your guide will be able to find something for divers of all levels at Ta Cenc.